A magnified arrangement is intended for the vehicles to diminish the aggregate cost of dissemination by which it can supply the products to the clients with its referred to limit can be named as a vehicle directing issue. In factor neighbourhood look technique, chiefly a productive vehicle steering can be accomplished by figuring the separation network esteem in view of the client's area or the way where the client's lives. The fundamental target of the paper is to lessen the aggregate separation made a trip to convey the products to the clients. The proposed calculation is a chain of importance based upgraded agglomerative bunching calculation procedure which is utilized as a part of the information mining situation successfully. The proposed calculation diminishes the aggregate separation doling out to every course and the vital thing need to consider is that, the improved grouping calculation can decrease the aggregate separation when contrasted with the beforehand proposed variable neighbourhood seek strategy. V Praveen, P Gomathi. "An Aggrandized Bottom-Up Clustering Method for Solving Vehicle Routing Problem." 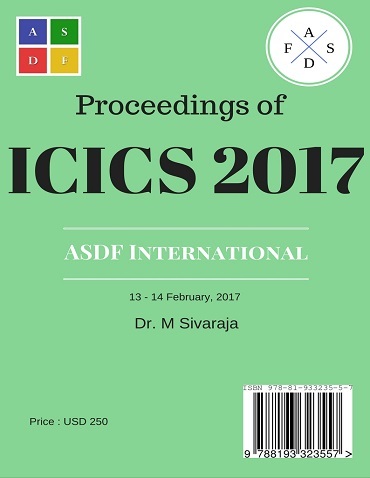 International Conference on Intelligent Computing and Systems (2017): 23. Print.